Thank you to everyone for supporting the latest fund raising event organised by our brilliant School Association. All children had the opportunity to chose an activity in exchange for a small fee. 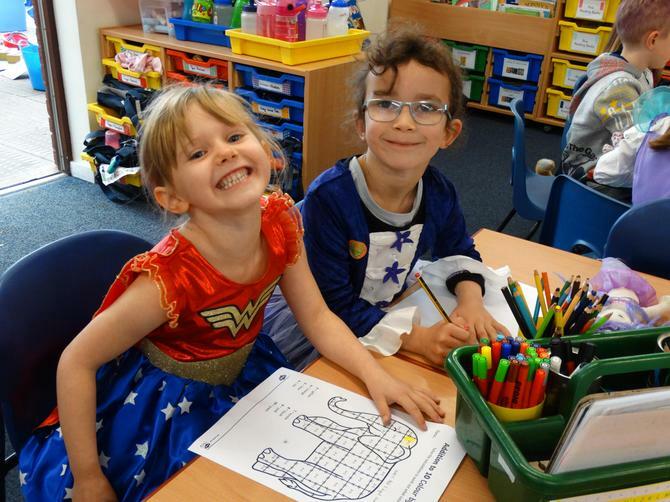 Our fun day included coming to school in your favourite costume, colouring your hair, painting your nails and paying for extra playtime. 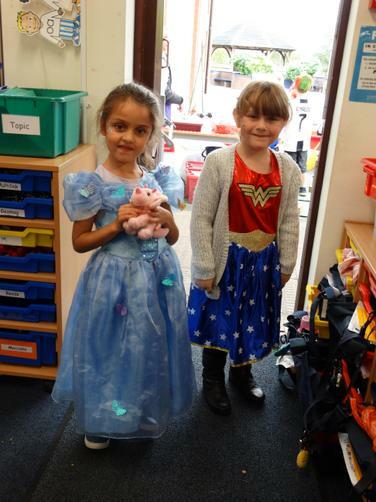 Thank you to everyones generosity, the school raised £438.